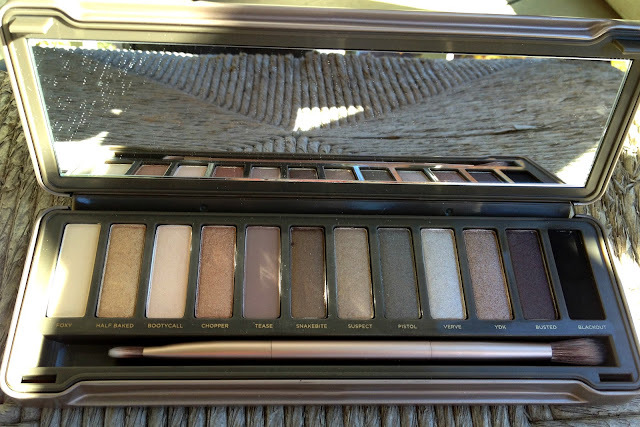 I got the Naked 2 Palette for my 22nd birthday this year and I was SO EXCITED! I've heard that the Naked and Naked 2 Palettes are two must have palettes for an eyeshadow collection. 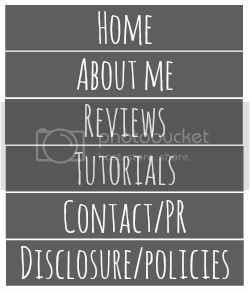 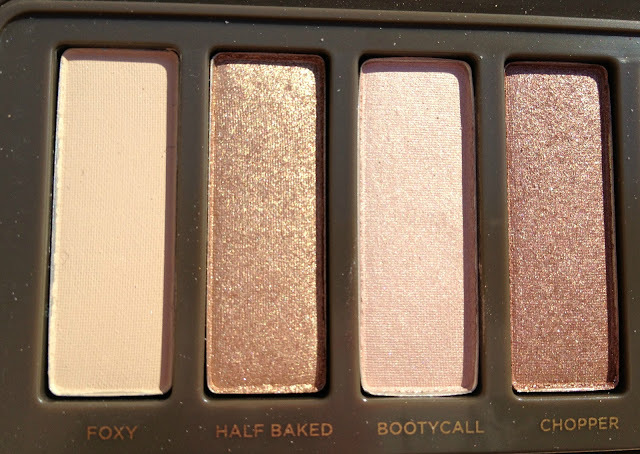 I already have the Naked Palette and did a review on it with swatches a few months ago - click here to look at that post. 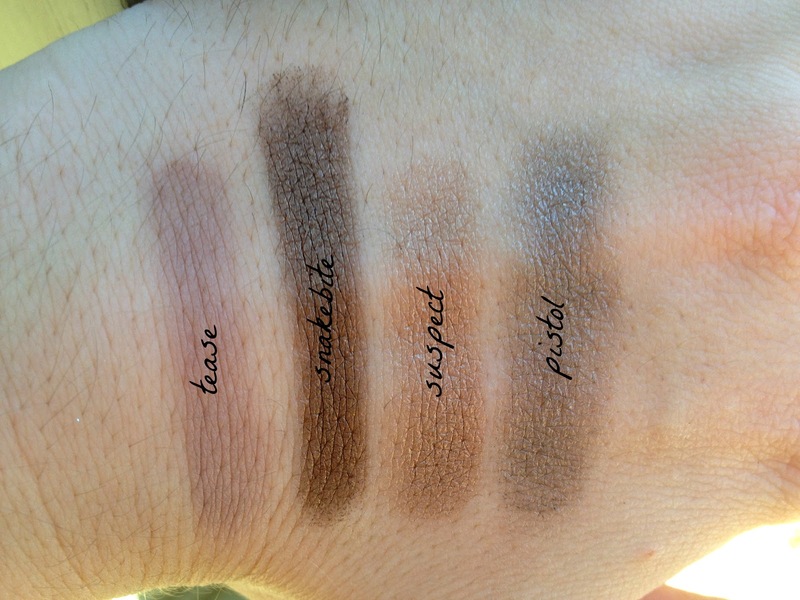 Naked 2 has 12 pigment-rich, taupe and greige neutral eyeshadows. 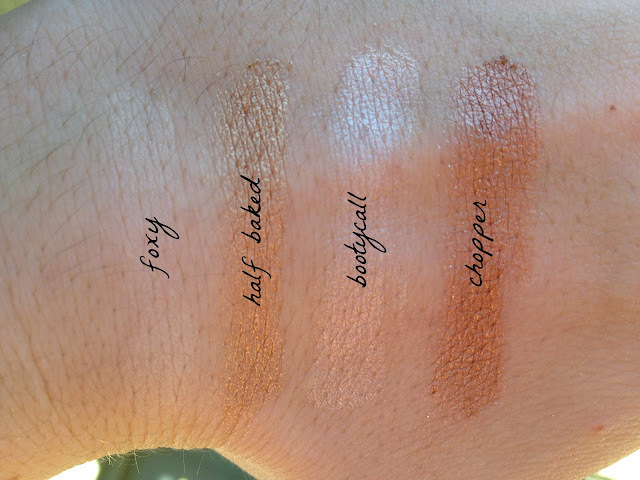 Feast your eyes on shades ranging from pale to deep, matte to sparkly. 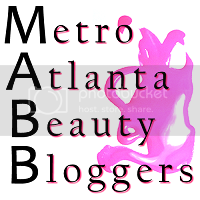 It's a very versatile palette (just like Naked)! 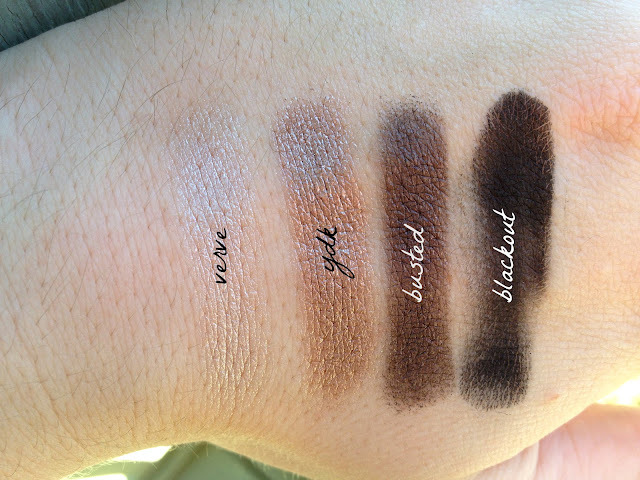 This collection of shadows lets you achieve lots of neutral looks, smoky dramatic eyes, and everything in between. It also came with a Good Karma Shadow/Crease Brush and an Urban Decay Naked Lip Junkie Lipgloss. The crease brush is perfect for feathering out your shadow and blending colors together! The lipgloss has a peppermint, plumping feeling which I sort of like. 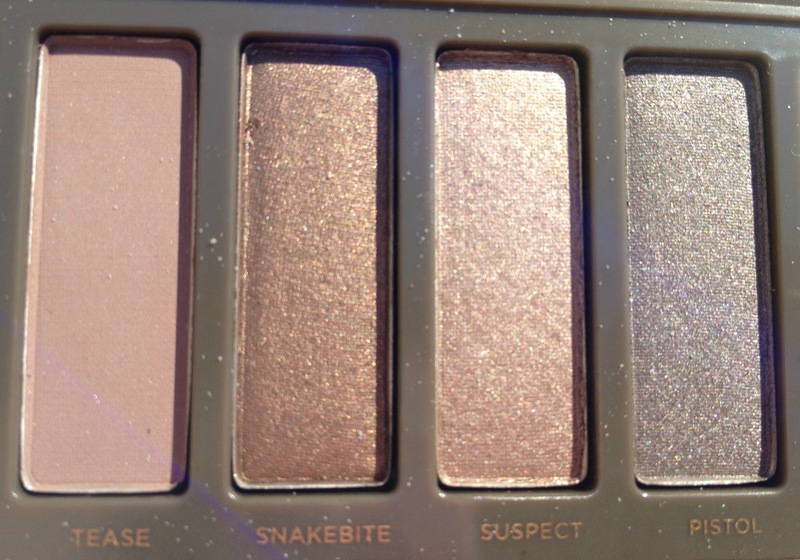 Overall, this is a GREAT palette to have! 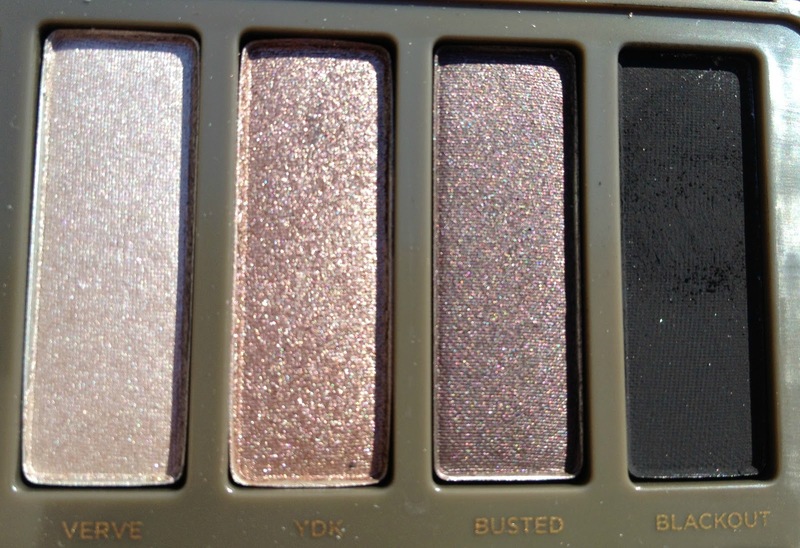 I don't think you necessarily need both palettes (unless you are like me and just have to have it)! I definitely think having one of the Naked palettes is a good staple piece to any makeup collection.